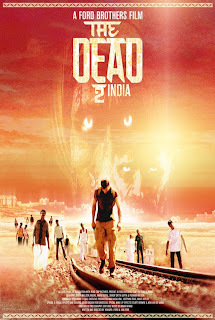 Hot off the presses from the Film 4 FrightFest 2013 coming this August in the UK will be the first official one-sheet from the much-awaited sequel to The Ford Brothers' acclaimed 2010 zombie hit, The Dead. 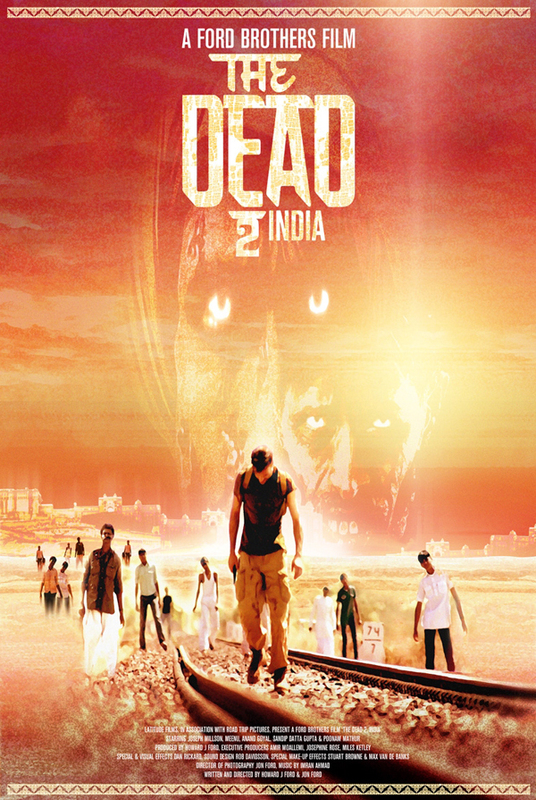 The Dead 2: India follows American engineer Nicholas Burton and his desperate attempt to travel across 300 miles of zombie infested India to save his pregnant girlfriend, Ishani. Burton's only hope of navigating hundreds of miles of unforgiving and treacherous passages is to employ the use of streetwise kid, Javed - together they try to not only save themselves, but the lives of numerous innocents before (hopefully) reaching their destination.